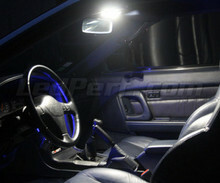 Discover all the LED bulbs perfectly adapted for the interior and exterior lighting of your Toyota Supra MK3. 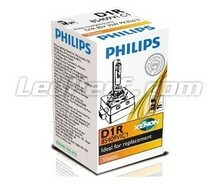 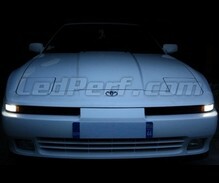 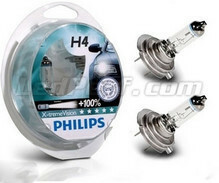 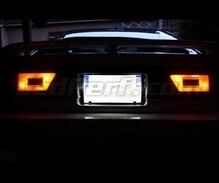 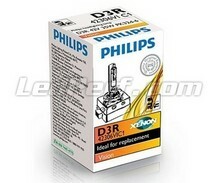 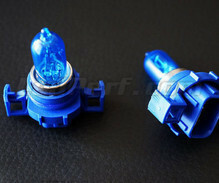 Setting up your new LED bulbs for your Toyota Supra MK3 will be easy. Choose below the LED packs of your car and let yourself be guided.